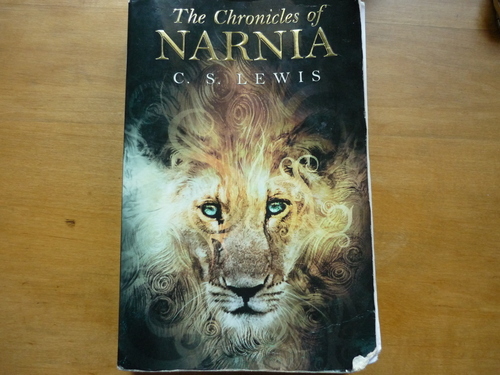 I finished reading "The Chronicles of NARNIA" which I started reading in September. I could understand sometimes, but I lost immediately whenever war started. I read it 30 minutes every morning. I couldn't enjoy actually because it's too hard for me and also the story is not my thing. But I decided to read everything, so I did. It helped me to improve my English. That's why I'm not good at listening though, reading skill is not but. Anyway, I got it 10 years ago, finally I finished. Somehow I'm satisfied with this.